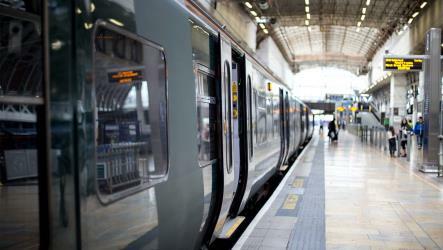 What is the cheapest way to get from Cosham to Portsmouth Harbour (Station)? 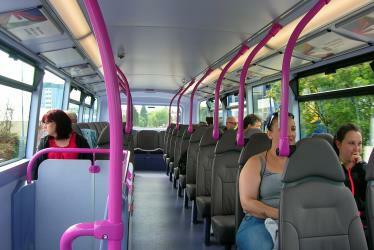 The cheapest way to get from Cosham to Portsmouth Harbour (Station) is to bus which costs £2 - £3 and takes 31m. 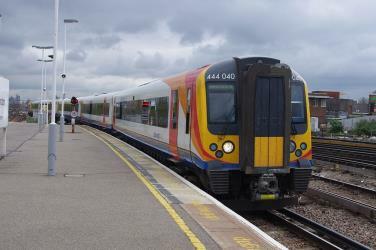 What is the fastest way to get from Cosham to Portsmouth Harbour (Station)? The quickest way to get from Cosham to Portsmouth Harbour (Station) is to taxi which costs £14 - £18 and takes 9m. 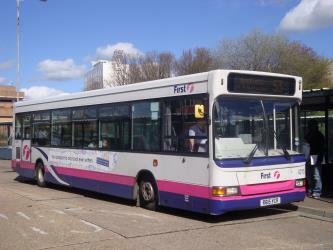 Is there a direct bus between Cosham and Portsmouth Harbour (Station)? 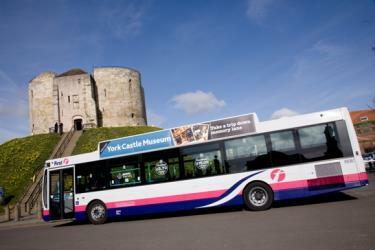 Yes, there is a direct bus departing from Cosham, Health Centre and arriving at Portsmouth, The Hard Interchange. Services depart every 10 minutes, and operate every day. The journey takes approximately 31m. 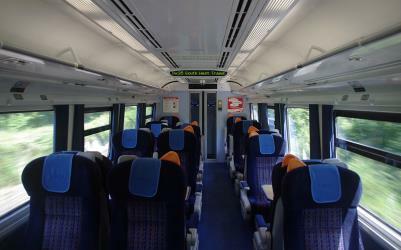 Is there a direct train between Cosham and Portsmouth Harbour (Station)? Yes, there is a direct train departing from Cosham and arriving at Portsmouth Harbour. 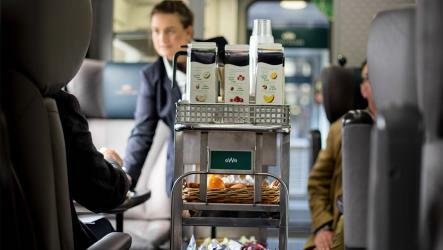 Services depart every 30 minutes, and operate every day. 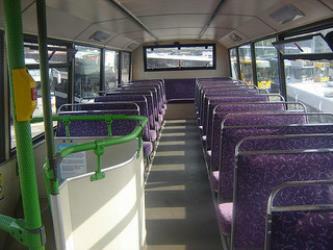 The journey takes approximately 18m. How far is it from Cosham to Portsmouth Harbour (Station)? The distance between Cosham and Portsmouth Harbour (Station) is 4 miles. How do I travel from Cosham to Portsmouth Harbour (Station) without a car? The best way to get from Cosham to Portsmouth Harbour (Station) without a car is to train which takes 18m and costs £2 - £6. How long does it take to get from Cosham to Portsmouth Harbour (Station)? 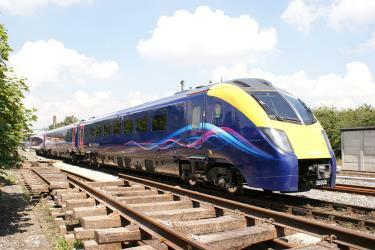 The train from Cosham to Portsmouth Harbour takes 18m including transfers and departs every 30 minutes. 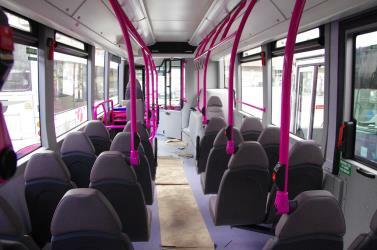 Where do I catch the Cosham to Portsmouth Harbour (Station) bus from? Cosham to Portsmouth Harbour (Station) bus services, operated by Stagecoach in Portsmouth, depart from Cosham, Health Centre station. Where do I catch the Cosham to Portsmouth Harbour (Station) train from? Cosham to Portsmouth Harbour (Station) train services, operated by South Western Railway, depart from Cosham station. 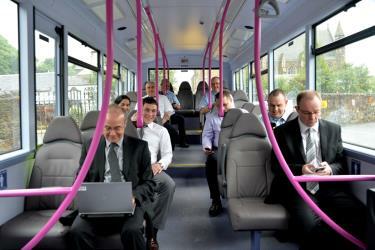 Train or bus from Cosham to Portsmouth Harbour (Station)? The best way to get from Cosham to Portsmouth Harbour (Station) is to train which takes 18m and costs £2 - £6. 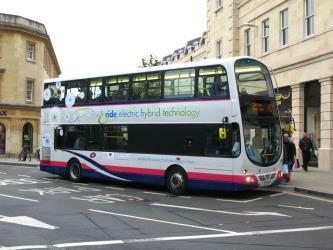 Alternatively, you can bus, which costs £2 - £3 and takes 31m. 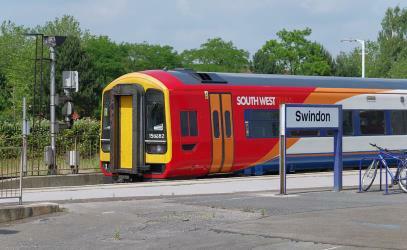 What companies run services between Cosham, England and Portsmouth Harbour (Station), England? 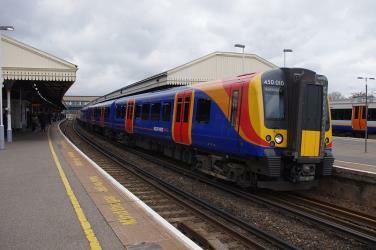 South Western Railway operates a train from Cosham to Portsmouth Harbour (Station) hourly. Tickets cost £3 - £6 and the journey takes 18m. 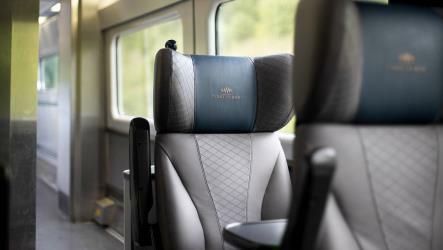 Great Western Railway also services this route every 2 hours. Alternatively, Stagecoach in Portsmouth operates a bus from Cosham to Portsmouth Harbour (Station) every 15 minutes, and the journey takes 31m. 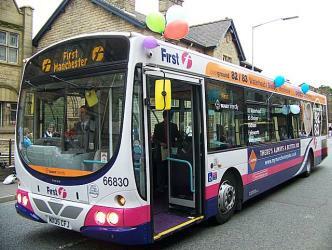 First also services this route every 30 minutes. 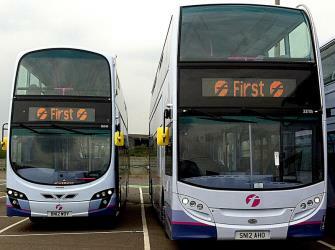 Where does the Cosham to Portsmouth Harbour (Station) bus arrive? Cosham to Portsmouth Harbour (Station) bus services, operated by Stagecoach in Portsmouth, arrive at Portsmouth, The Hard Interchange station. Where does the Cosham to Portsmouth Harbour (Station) train arrive? Cosham to Portsmouth Harbour (Station) train services, operated by South Western Railway, arrive at Portsmouth Harbour station. How do I get a train ticket from Cosham to Portsmouth Harbour (Station)? 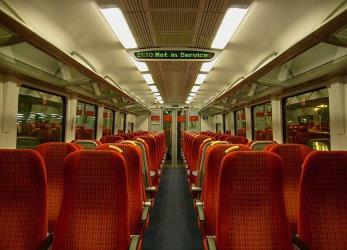 Book your Cosham to Portsmouth Harbour (Station) train tickets online with Rome2rio. 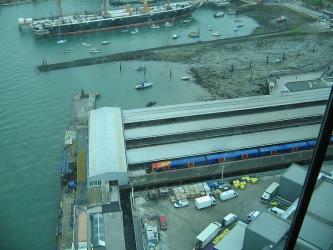 Where can I stay near Portsmouth Harbour (Station)? There are 1317+ hotels available in Portsmouth Harbour (Station). Prices start at £56 per night. Southsea is a seaside resort and geographic area, located in Portsmouth at the southern end of Portsea Island, Hampshire, England. Southsea is located to the south of Portsmouth city centre and to the east of Old Portsmouth. It originally developed as a Victorian seaside resort in the 19th century and grew into a dense residential suburb and large distinct commercial and entertainment area, separate from Portsmouth city centre itself. The name of the area originates from Southsea Castle; a fort, located on the seafront and constructed in 1544 to help defend the Solent and approaches to Portsmouth Harbour. The Spinnaker Tower is a 170 m landmark observation tower in Portsmouth, England, UK. It is the centrepiece of the redevelopment of Portsmouth Harbour, which was supported by a National Lottery grant. Its shape was chosen by Portsmouth residents from a selection. The tower, designed by local firm HGP Architects and engineering consultants Scott Wilson and built by Mowlem, reflects Portsmouth's maritime history through its being modelled after a sail. The tower was opened on 18 October 2005. Portchester Castle is a medieval castle built within a former Roman fort at Portchester to the east of Fareham in the English county of Hampshire. It is located at the northern end of Portsmouth Harbour. Probably founded in the late 11th century, Portchester was a baronial castle taken under royal control in 1154. The monarchy controlled the castle for several centuries and it was a favoured hunting lodge of King John. It was besieged and captured by the French in 1216 before permanently returning to English control shortly thereafter. Portsmouth Historic Dockyard is an area of HM Naval Base Portsmouth which is open to the public; it contains several historic buildings and ships. It is managed by the National Museum of the Royal Navy as an umbrella organisation representing five charities: the Portsmouth Naval Base Property Trust, the National Museum of the Royal Navy Portsmouth, the Mary Rose Trust, the Warrior Preservation Trust Ltd and the HMS Victory Preservation Company. Portsmouth Historic Dockyard Ltd was created to promote and manage the tourism element of the Royal Navy Dockyard, with the relevant trusts maintaining and interpreting their own attractions. It also promotes other nearby navy-related tourist attractions. Rome2rio makes travelling from Cosham to Portsmouth Harbour (Station) easy. Rome2rio is a door-to-door travel information and booking engine, helping you get to and from any location in the world. Find all the transport options for your trip from Cosham to Portsmouth Harbour (Station) right here. Rome2rio displays up to date schedules, route maps, journey times and estimated fares from relevant transport operators, ensuring you can make an informed decision about which option will suit you best. Rome2rio also offers online bookings for selected operators, making reservations easy and straightforward.